LeBron James is taking his talents to Hollywood. The four-time MVP, 14-time All-Star and three-time champion signed a four-year, $153.3 million deal with the Los Angeles Lakers earlier this month. And while LeBron's move is smart from a business perspective and will help him earn more than $1 billion for his career, it's important for another reason: it'll make LeBron the highest-paid player in NBA history. At the end of last season, LeBron was sixth on the all-time salary earnings list. By the time his new contract finishes, he'll have made $387.2 million on the court. That's more than anyone else, including retired legends Kevin Garnett, Kobe Bryant, and Shaquille O'Neal. However, LeBron might not have the top spot for very long. By the time his current deal ends, he'll be 37 years old. At some point, time will catch up to him. Even if he signs one more max deal, it would probably only be for a year or two, tops. Meanwhile, several other active players are among the top ten in all-time earnings. Most of them are several years younger than LeBron and could potentially catch up to him. The most likely to do so are Russell Westbrook and Steph Curry. By the time Westbrook's current deal ends, he'll have made $336.3 million. That's still a ways back from LeBron, but Westbrook is currently four years younger than James. The Thunder guard's next deal will be up in 2023. If he continues putting up numbers at a triple-double pace, he could very likely score another max deal. Meanwhile, Curry is still about $130 million behind James. Though both of their deals end at the same time (in 2022), Curry's game will likely translate very well into his late 30s, and possibly even into his 40s. A guy like Jamal Crawford has made a hugely successful career out of being able to hit jump shots. Even if Curry's so-so defense takes a step back, his shot should remain pure until he retires. That longevity might help Curry earn enough to overtake LeBron. Two other guys that could potentially surpass LeBron are James Harden and John Wall. By the time their current deals are up, Harden will be about $71 million behind LeBron and Wall roughly $110 million back. Both of their contracts end in 2023 – a year after LeBron's ends – but both have the added advantage of time on their side. Harden will be just shy of 34 when his is up, and Wall will be 32. One more max deal could put them over the edge. 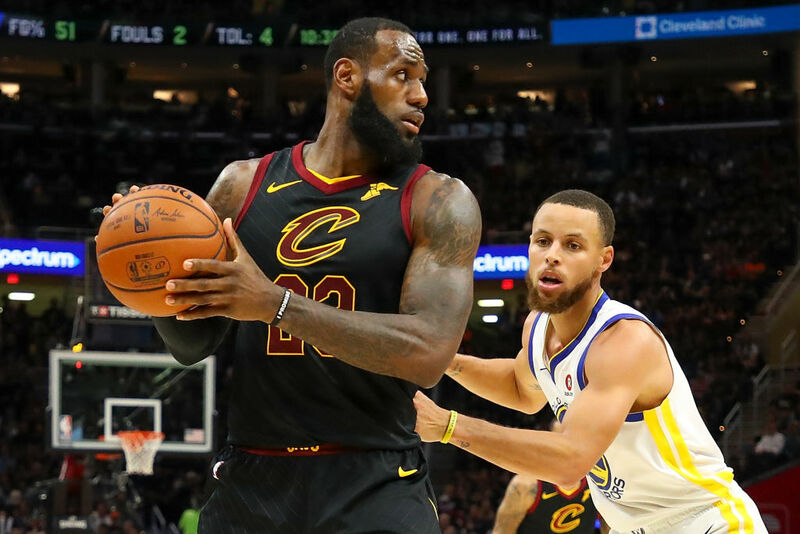 Of course, this is looking out well into the future, and perhaps LeBron will continue playing at a superhuman pace for so long that no one will ever surpass him. But it's incredible to see just how much NBA players make – and that number is only going to increase over the coming years. Here's the full list of the top 10 highest-paid players in league history. Active players' earnings are their projected totals based on their current deals. Carmelo Anthony currently doesn't have an NBA team to play for. But don't feel too bad – he's got plenty of money to tide him over. Carmelo Anthony didn't even spend a week as a member of the Atlanta Hawks, but he's walking away from the team with a ton of money. The plan is for The Ainsworth to open up shop at anywhere from 20 to 30 new locations adjacent to sports stadiums across the country, each one with a new Nobody's Pizza location right next door.